We live by the principal, "Do it right for the customer". Because we make our food from scratch every day, we can modify and customize the menu to satisfy your craving. If you need anything just ask! 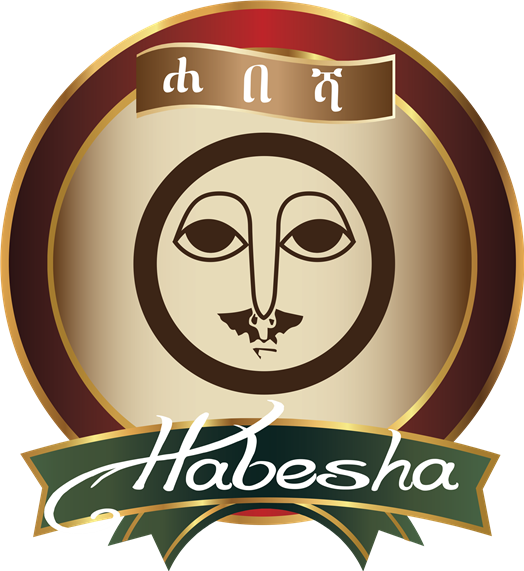 Whatever the occasion, give the perfect gift from Habesha! We sell Habesha gift in any denomination.